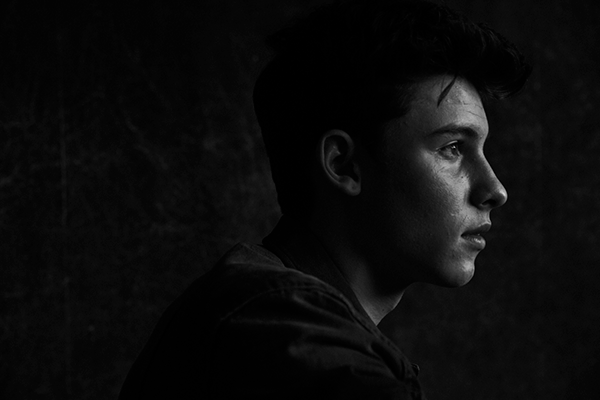 (Bangkok, March 29 2017) AEG Presents is thrilled to confirm that multi-platinum singer songwriter and global sensation Shawn Mendes will bring his acclaimed Illuminate World Tour to Singapore, Hong Kong and Bangkok This Winter! Shawn is touring in support of his sophomore album Illuminate (Island Records), which debuted at #1 on the Billboard 200 chart, marking his second #1 album debut. Current single ‘Mercy’ has been certified Platinum and has soared to Top 10 on pop radio, and its official video has amassed over 115 million views to date. 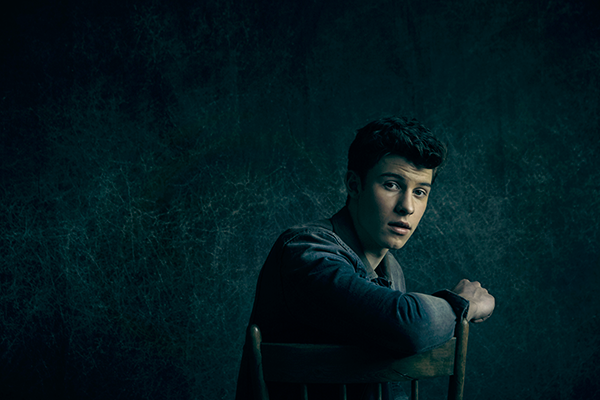 The Illuminate World Tour follows Shawn’s sold-out 2016 Shawn Mendes World Tour, as well as his sold-out Illuminate release show at New York City’s Madison Square Garden. The singer/songwriter’s first-ever headlining arena tour now includes over 60 dates across four continents, kicking off April 27th in Europe before going on to North and South America, Australia and Asia. 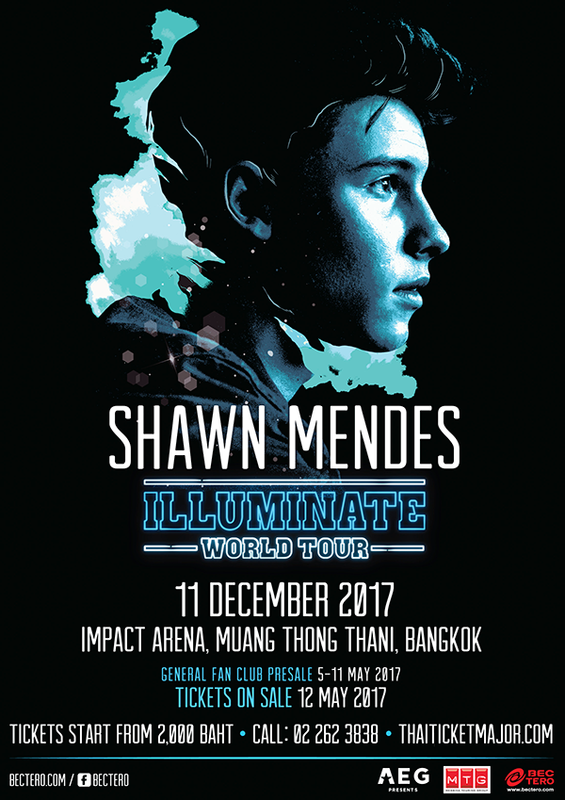 The Illuminate World Tour live in Bangkok will take place on Monday 11 December 2017 at Impact Arena Muang Thong Thani. 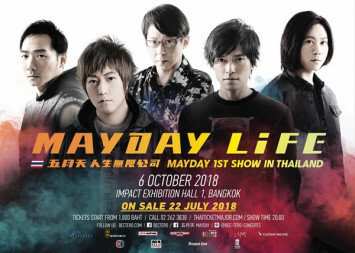 Ticket price starts from 2,000 Bt. 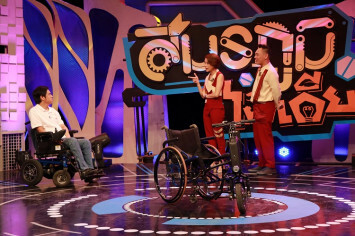 Ticket pre-sale dates for General Fan Club are between 10.00am on 5 May and 11.59pm on 11 May. Download ShawnAccess App through www.shawnaccess.com to get your hands on "General Fan Club" presale tickets! 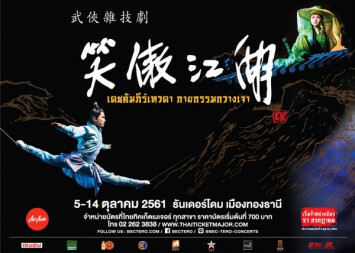 General public tickets go on sale on Friday 12 May at 10.00am onwards at all Thaiticketmajor outlets or log on to www.thaiticketmajor.com. 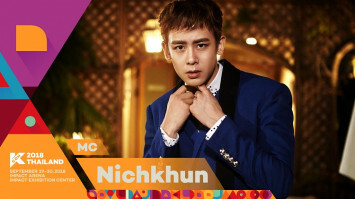 For more information, please call 0-2262-3838.